Spring is the perfect time to put your skincare routine in check and start getting ready for the summer time. I have to say I am pretty low maintenance kind of girl but with each year I get a little bit older and now try and stick to a doable daily routine to help me keep some of those lines at bay and also having clear skin certainly makes me feel better. 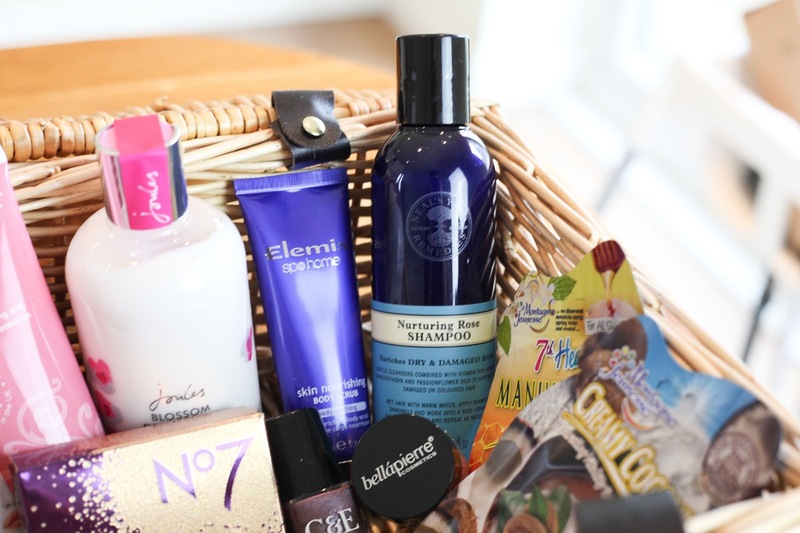 Around this time every year I do a big beauty giveaway for one of my lucky readers and this year is no difference and there are some amazing products in this hamper including some Dr Organic, Balance me and Neals Yard - three natural based brands that I love as well as a Burts Bee's essential kit. It's super easy to enter via the rafflecopter form below and the giveaway ends on the 7th May 2016. 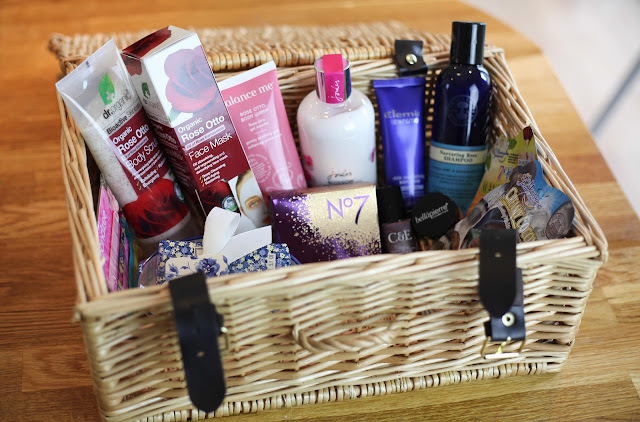 Here is what is up for grabs - Essential Burt's Bees Kit, Balance Me Rose Otto Body Wash, Neal Yards Nurturing Rose Shampoo, Joules Blossom Body Lotion, No7 Radiant Spheres Highlighter, Dr Organic Rose Otto Face Mask, Dr Organic Rose Otto Body Scrub, Bandzee pack, OPI Nail Varnish, Crabtree and Evelyn Nail Varnish, Bellapierre eye shadow, Elemis Skin Nourishing Body Scrub, Laura Ashley Luxury soap dish set and two Montagne Jeunesse face masks all in a wicker basket. My best skin tip is to be gentle to your skin. For years I suffered from acne and dermatitis which I tried to treat with a million different products. When I chose a few gentle products and stuck to them, my skin settled down dramatically. It turned out I was stressing it out with all the product hopping! Always take your make-up off at night and have a day wearing none whenever you can! Also drink lots of water and use a moisturiser suited to your skin type and needs. Retinol serums aren't just good for anti-ageing. They work great on spots/acne too. Just make sure you use it carefully if you have sensitive skin and also up your SPF during the day every day! Always clean and moisturise and remove makeup before going to sleep!! Always cleanse and moisturiser twice daily. Moisturise and never go to bed with your make-up on. Facial oil seems be be beneficial for dry areas of skin on my face. Wintry weather seems to dry out my skin nowadays, so facial oil is a real bonus as this treatment works for me. Cleanse twice a day whether you have make up to remove or not and always follow up with moisturiser. My top skin tip is to get enough sleep. Easier said than done with kids! Drink plenty of water and exfoliate, keep your skin looking great. My best skin tip is always make sure your remove all your make up at the end of the day. Clean, tone and moisturise every day. use natural , gentle , organic items on your skin ; lots of water during the day ; not too much sun (keep yourself protected against the elements) ; no smoking ; limit your alcohol intake ; get enough sleep. Drink lots of water and always cleanse tone and moisturise! Wear SPF daily! I've hit 30 now and have started to do this, was my Mum's tip and she's been doing it every day since she was 18! I use a glycolic toner in the morning then use an spf, it works wonders! Drink plenty of water and wear sun cream. Never ever sleep with makeup on!! start using moisturiser from when you are far too young to believe you need it! Drink no lots of water is my top tip. Exfoliate! I use Stridex maximum strength exfoliating pads and the difference in my skin since I started using them has been crazy, it's so much softer and clearer now. Moisturize afterwards and do it as often as you need to - I do it when the skin between my eyebrows starts feeling a little dry and flaky. avocado, flax seeds and plenty of water! Drink plenty of water and moisturise. Always rinse your skin with cold water! Make sure your foundation contains sun protection - most people wouldn't think to apply sunscreen unless it was very sunny but it's a bit help to slow aging. At night cover your feet in foot cream or moisturiser and then pop on some socks. Wake up to soft feet. Take your make up of every day, it makes such a difference! Moisturise frequently, whenever you go the bathroom. Drink plenty of water and get a good night sleep. I think good skin starts from the inside and what you eat. Have a healthy diet and drink a lot of water. Don't have your water too hot. Always drink lots of water and eat healthy too, it's amazing what fruit and veg can do for your skin. My skin has never looked better now that I try and eat my 5 a day! Keep hydrated with lots of water. So important. 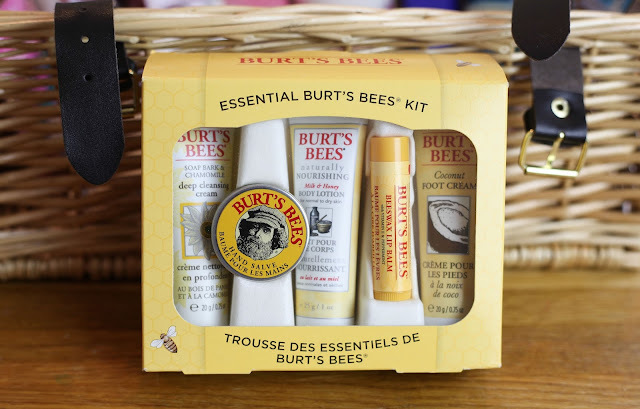 Match your moisturiser to the season! I have different ones I use in winter and in summer, depending on what SPF I need and how cruel the elements are! Stress can show on your skin, look after yourself inside & outside! My top beauty tip is to get as much sleep as you possibly can! definitely wear a high spf and avoid the midday sun. Also, plenty of water...oily fish, green veg. I only wash my face with water in the morning. Moisturise, moisturise, moisturise - and use sun screen! Hyaluronic acid, it's the fountain of youth! Keep hydrated and out of the sun. Don't smoke or drink alcohol. Cleanse and tone your face really well but don't put on moisturiser at night and this will allow any dirt still in the pores to come out while you are asleep.I tip i got from Liz Earle and i follow it now. Drink lots of water and sleep on silk pillowcases, to reduce wrinkles. use sun tan lotion everyday, it works wonders! Drinking lot of water, getting enough sleep and also taking off makeup before going to bed are my skincare mantras. Drink lots of water and eat well. Always take your makeup off before bed! Make sure not to wear make up all the time, give your skin time to breathe. Remove mascara with a little bit of vaseline. Not only keeps the eyelashes in good condition but keep the skin round the eye moisturised. Keep hydrated - drink plenty of water! Always always take your make up off before bed, even if you're tired or it's late, a baby wipe will do. Wear a moisturiser containing spf everyday. Remove make up at night! Cleanse your face every day & drink 2 litres of water a day. Drink plenty of water. I've noticed a massive difference in my skin. Keep moisturising especially as your skin starts to mature! Always wear sun protection when out and about and reapply after swimming is my top tip.